Twin Speak:DressCode: Do It Yourself--Alteration Fashion Nation! Do It Yourself--Alteration Fashion Nation! 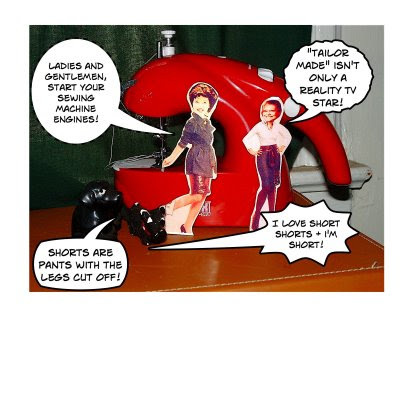 Twin Speak: With the economic downturn affecting so many, people are pulling out their sewing machines and creating new wardrobes out of their old garments. And that's a good thing. Go forth and recycle, we say!